Join us for the monthly LGBTQ meditation and discussion group. We will have 20 minutes of meditation followed by discussion. 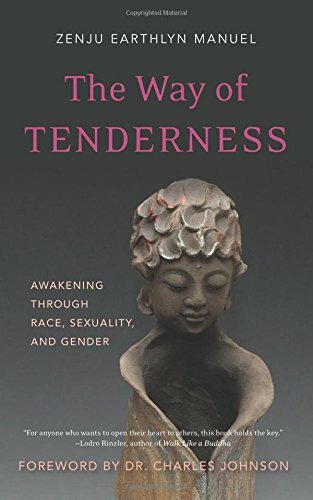 We are currently reading (in class) the book by Zenju Earthlyn Manuel, The Way of Tenderness, so if you have a copy available, please bring it. There is no cost for this group, but donations to the center are welcome.